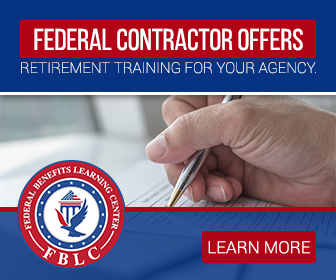 We have talked about saving and taking on more personal responsibility for our retirement years and a federal or postal employees unused Annual Leave can represent an important vehicle to accomplish this goal. We also spoke about saving by fully funding the Thrift Savings Plan (TSP) as one way to build up your financial resources for your retirement years. But in addition to any savings you have built up in your TSP, by the time the average federal worker retires, their annual leave accrual represents 8 hours per pay period or 16 hours per month, roughly 2 days per month. Postal workers earn slightly less in Annual Leave accrual (check LiteBlue for more information). Accumulating and saving your annual leave can make your transition from work to retirement much easier. 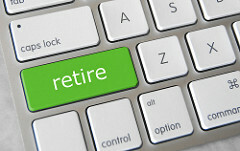 The Office of Personnel Management (OPM) continues to deal with the challenge of eliminating ‘interim annuity’ payments to retirees. Interim payments represent approximately 75% or slightly more of the full retirement annuity. As you put your PLAN for retirement in place, recognize that your full annuity check may not be immediately available and you may need to wait to access your TSP money too and this is where your unused annual leave may come in handy. 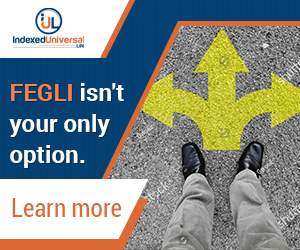 Evaluate what your expenses will be and how much income you will need to cover those expenses. If you find that a gap exists, your annual leave check might be the GAP MONEY you need to close the divide. Your annual leave check arrives about the same time as your final paycheck; perhaps weeks before you receive your interim annuity check. 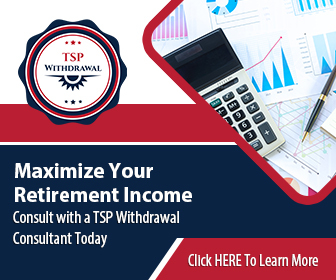 Carefully looking into all resources available to you, such as your TSP or unused Annual Leave, and managing those resources well will allow for a smooth transition to retiring well.